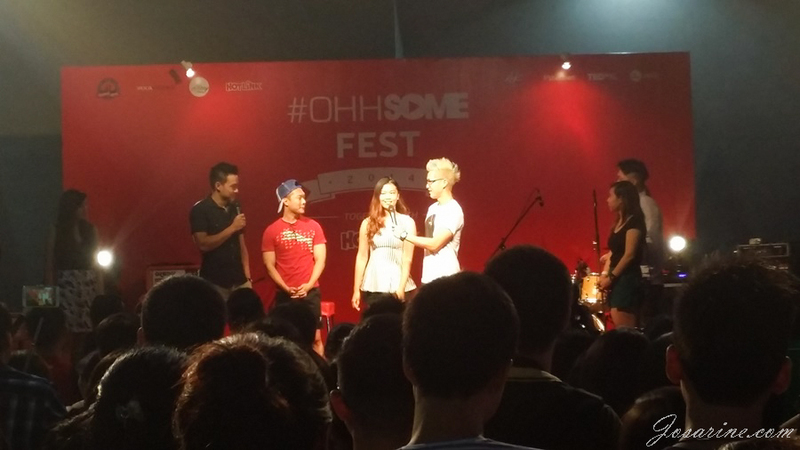 #Ohhsome Fest with Wong Fu Productions. 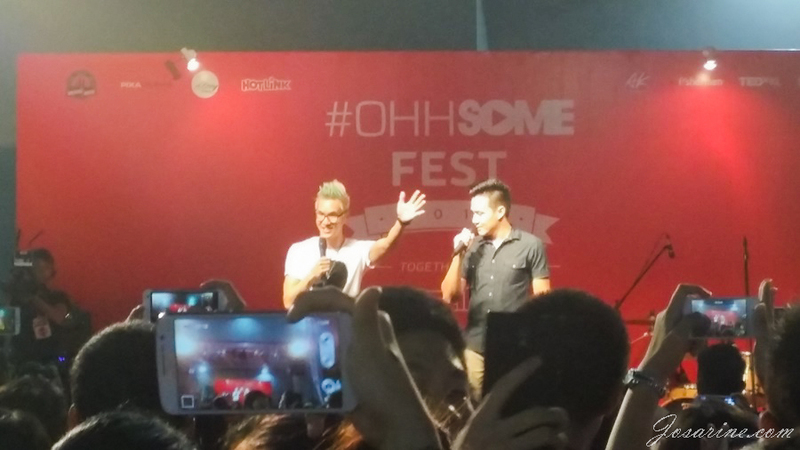 One of the most talked about event by Hotlink on media and social media, Ohhsome Fest took place on the 13th and 14th of December at Avenue K, rooftop. 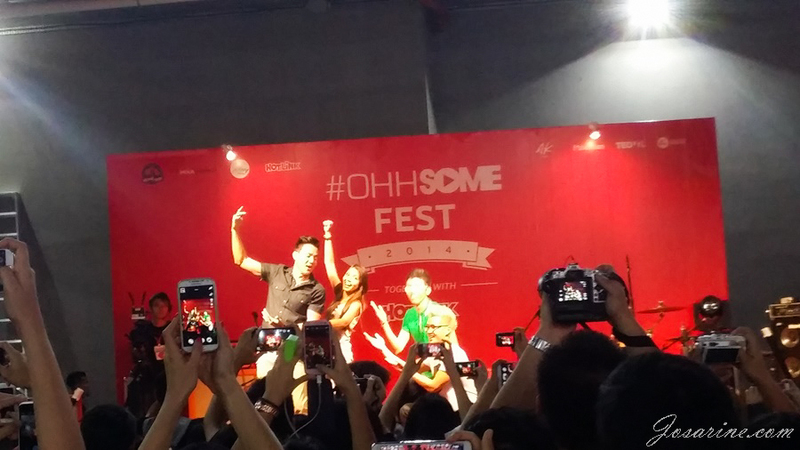 It was a gathering among some of our local and international YouTubers, such as Elizabeth Tan, Wongfu Productions, The Ming Thing, Joyce Chu, and more! Sorry, I just had to. 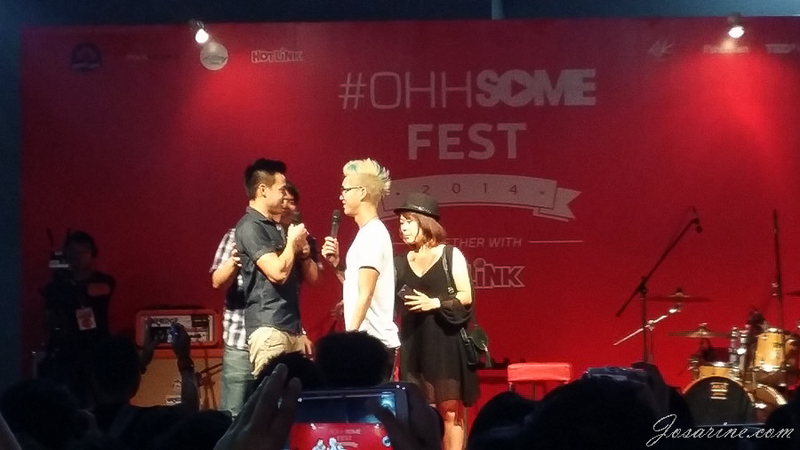 They had some activities where they got some of the fans to go on stage. 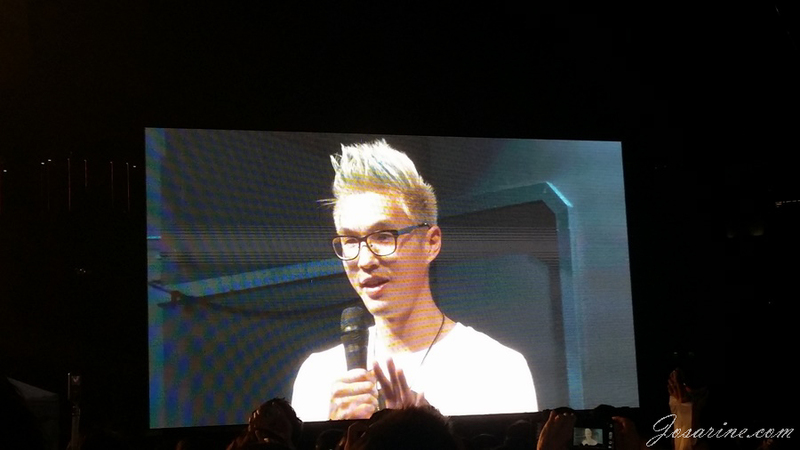 The first activity was getting the fans to imitate Ted (who wasn't there) and Phil. She is standing so close to Wesley! If I was actually on stage next to him I wonder how would I have felt... would I get a heart attack? For the second activity on stage, they got some of the fans to move them around like a statue. Which means they gotta pose following the fans' instructions. It's funny how they came up with this game idea. 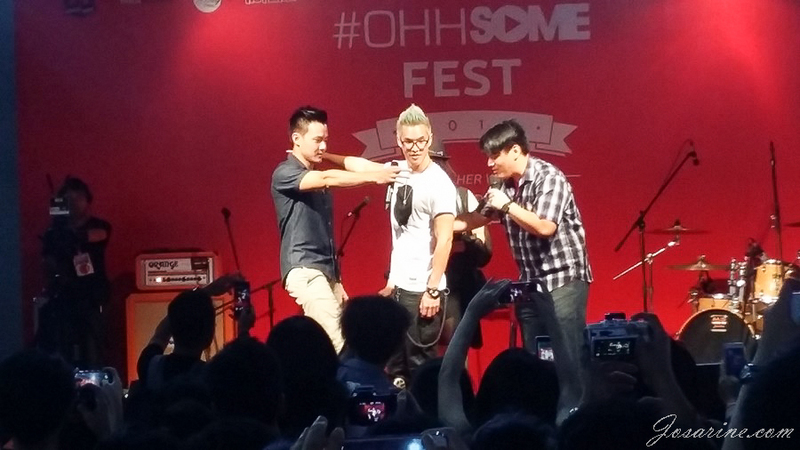 It all started from the crowd snapping photos of them on stage and uploading them online. Phil and Wesley noticed that everytime when they are on stage, all they do is just stand there and talk. So to do something different, they came up wit this idea. Call it a natural when it comes to creativity and creating content. Lol. it got pretty awkward for both of them. I mean hey they are not Malaysians, so culture wise, and openness to which level and to who kinda matters. 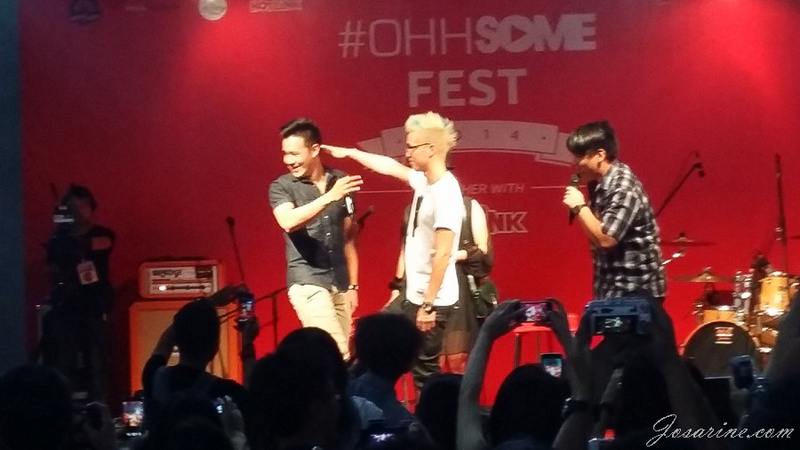 It got a little weird till Phil kinda called out for Jinny Boy. Phil's awkward face is so cute over here. Phil also teased West for being to "kayu", but West's reply was just so cute... he said... "it's something i'm good at", lol. They also showed us some teaser for their upcoming movie! Yay! Super excited, can't wait to watch it. I hope one day i'll get the chance to stand side by side with them and take a photo. If i'm lucky maybe I get to hug them too? HAha! 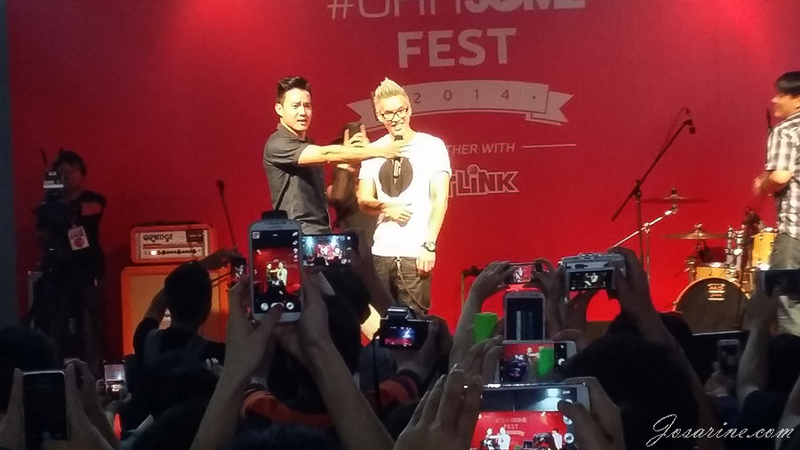 Special thanks to Hotlink for bringing them here! Hotlink sure knows how to bring us the right stuff to make us happy don't you think?